Nellie's Choice embroidery thread spools are ideal for use with paper piercing techniques. Using a piercing tool (not supplied) pierce designs into cardstock and embroider. 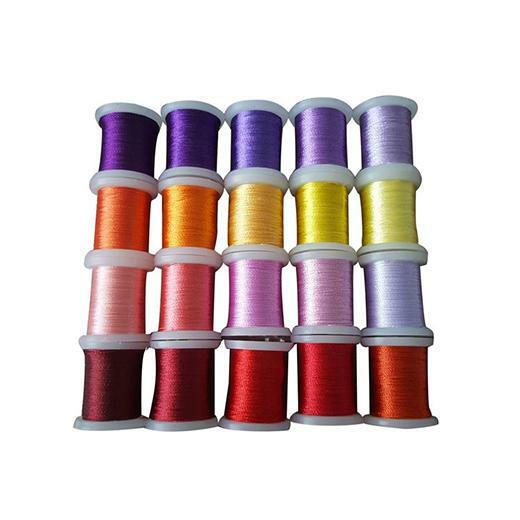 This pack contains twenty small spools in assorted colours. Each spool holds approximately 22 metres of thread.